I have presented on a number of topics however most of my presentations center on our family's journey with Aiden and Apert syndrome. 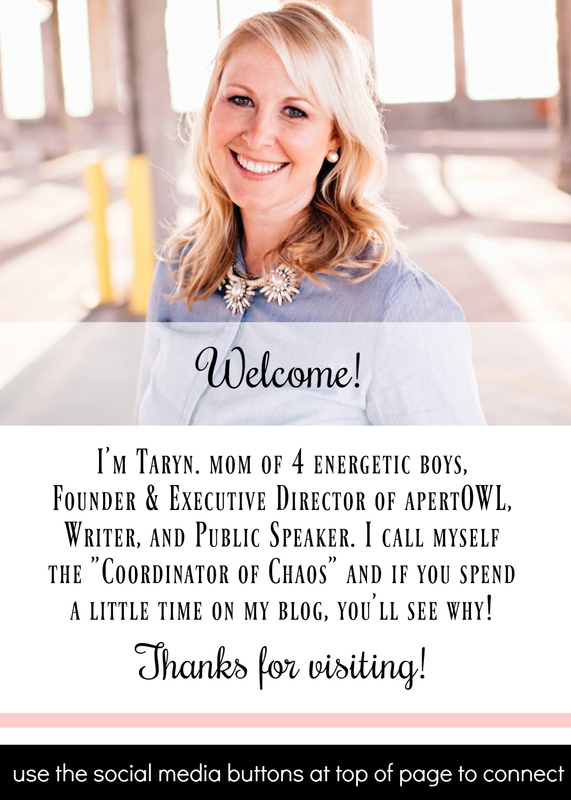 Please contact me at tarynskees[at]gmail.com if you are interested in sharing a message about overcoming challenges or educating your group about differences. I can also tailor my message based on our experiences to any audience.